Welcome to our autumn edition of the UK Construction Briefing in which we highlight a variety of issues affecting UK construction businesses. If you would like more information on any of the issues raised below, please contact one of the team listed under Key Contacts. You can find all our publications on the "insights" tab on our webpage: UK Construction team. In an article first published in the Construction Law Journal, Shaun Tame explains some of the key issues to be addressed when preparing collateral warranties. A TCC decision looks set to shake up the construction industry's approach to concurrent delay and how to draft extension of time clauses. What's more, the decision is so forthright and clear that its application may influence other jurisdictions beyond the UK. 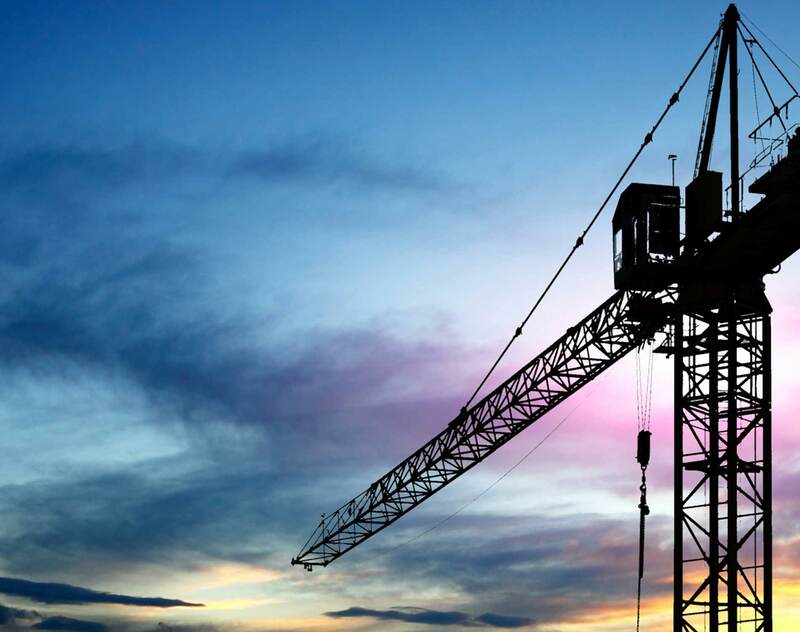 Our latest round-up of legal issues relevant to UK construction businesses contains links to articles on planning, health and safety, data protection and employment law. Following the combination between Dentons and Scottish firm Maclay Murray & Spens, we introduce you to some of the new lawyers in our UK Construction team. Young Professionals in Construction (YPiC) is a networking forum for junior members of the construction industry. The forum currently operates in the central belt of Scotland and is aimed at providing a free and informal setting for junior construction professionals to meet their peers and develop relationships that will last and benefit their careers.